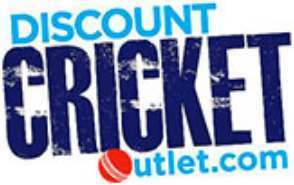 New Balance Cricket Bags, BRAND NEW STOCK READY FOR 2017 SEASON - From Discount Cricket Outlet. 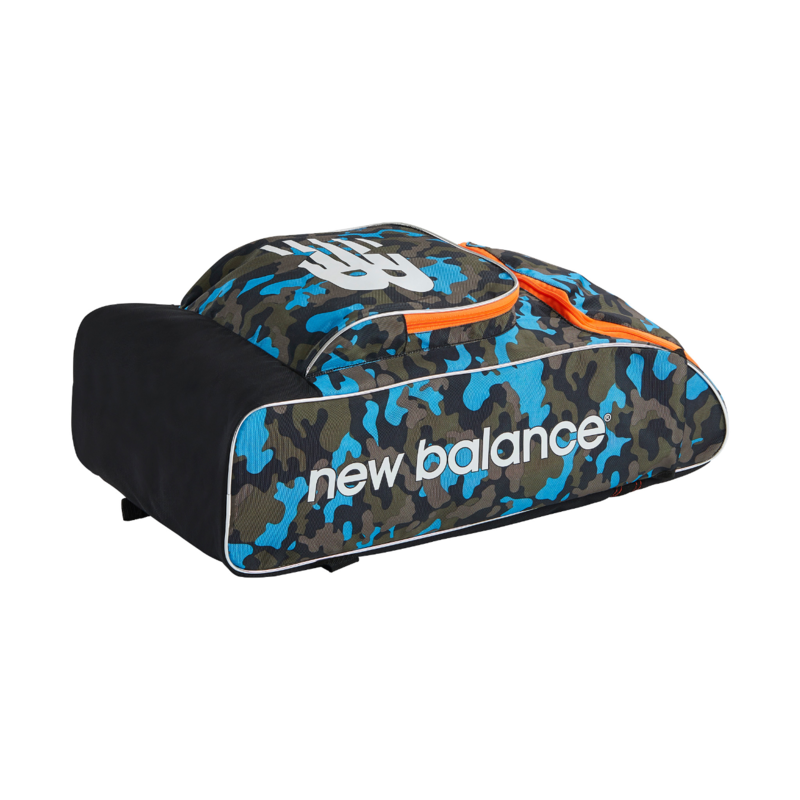 Stylish New Balance Cricket Bags all come with wheels and typical brand quality everyone has come to expect. Our stock includes the Jumbo Wheelie Cricket Bag, Club Wheelie Cricket Bag and Junior Wheelie Cricket Bag. These amazing bags are bound to be very popular and will be amongst the first to sell out at Discount Cricket Outlet in 2015. Fully endorsed by quality cricketers including Aaron Finch, Ben Stokes and Jonathan Trott.